Round two for the Wyant family. I spent some time with Dustin’s brother, Mike, and his adorable family. Two more bubbly blonde girls! 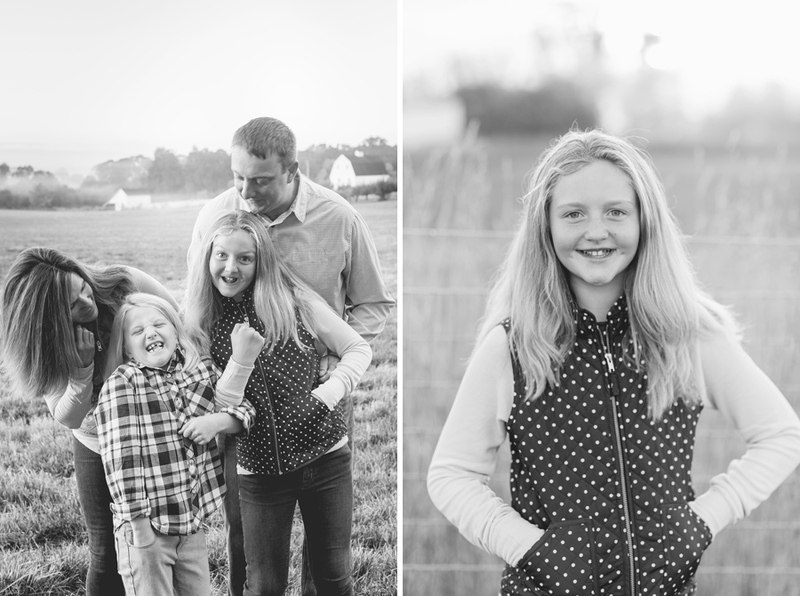 (The Wyant’s know how to produce beautiful girls.) 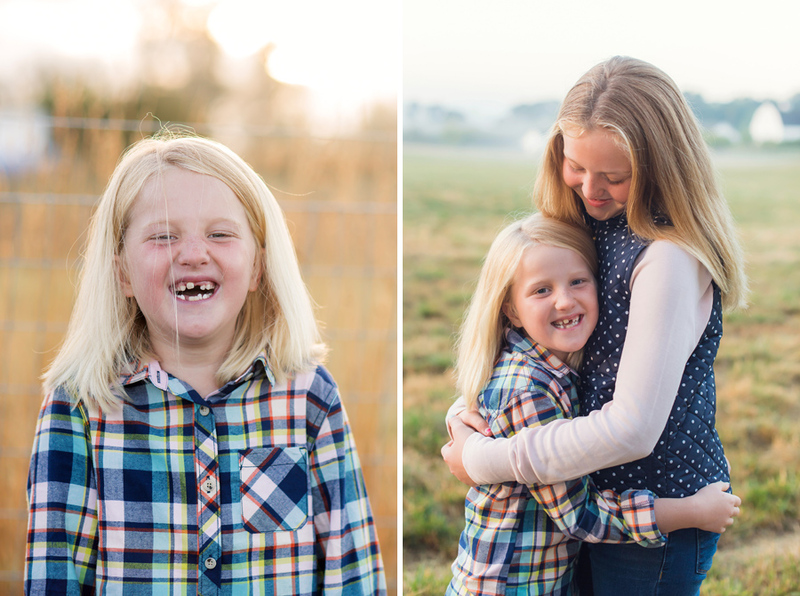 We did their family photo session first during the stunning golden morning light. It was a lot of fun to see the sisters interact with each other and with their parents. Lots of hugs and kisses and A LOT of giggles. 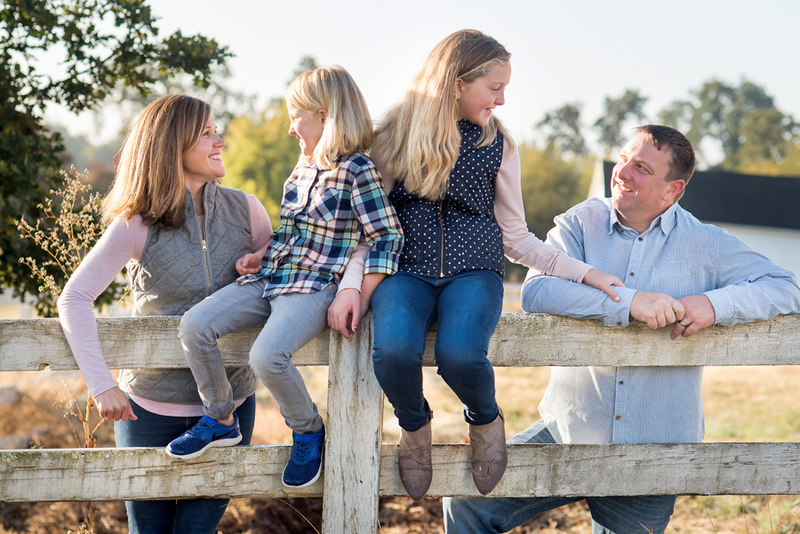 Mike and Lindsay – it was great to see you again and photograph your precious girls. Thanks for waking up so early! I hope you enjoy the photos.